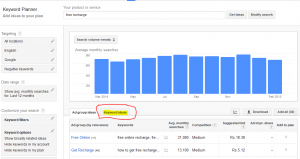 Home » google » How to use Google Keyword Planner for SEO? Welcome to HiTricks. Here we will discuss about an important tool for bloggers: Google Keyword Planner. It helps bloggers to write search engine optimized (seo) contents and get more and more traffic on their blog. In today’s world of competition, people always try to rank their blog on the top. 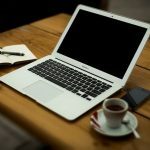 The only method to that is to write blogs on what general people are interested in. 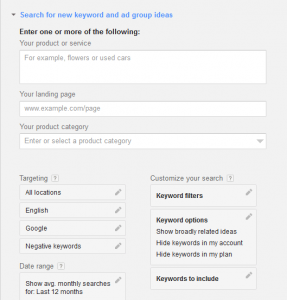 This has given rise to this keyword planner. It helps us to plan the key words for our blog. Key words are the words that users search on search engines. The main purpose behind this is search engine optimization. We all want our blog to be ranked high on the search engines. For that at first we need to know what users are interested in. Once we know that, we can easily write up articles that matches the topic people are searching. 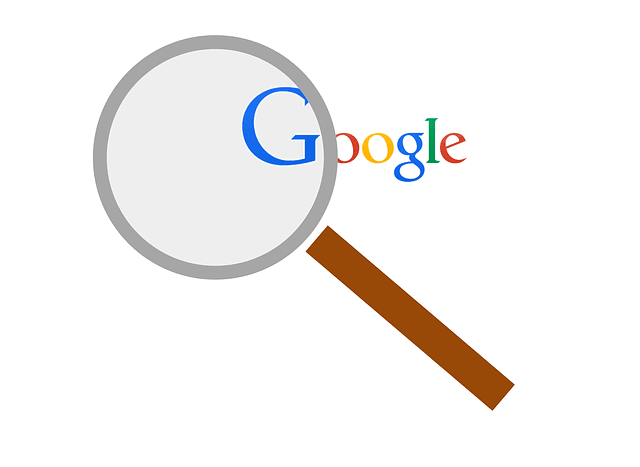 More optimizations means more organic traffic, which comes from search engines. This play a major role in building up your blog. 2. Click: Sign in to AdWords. 3. 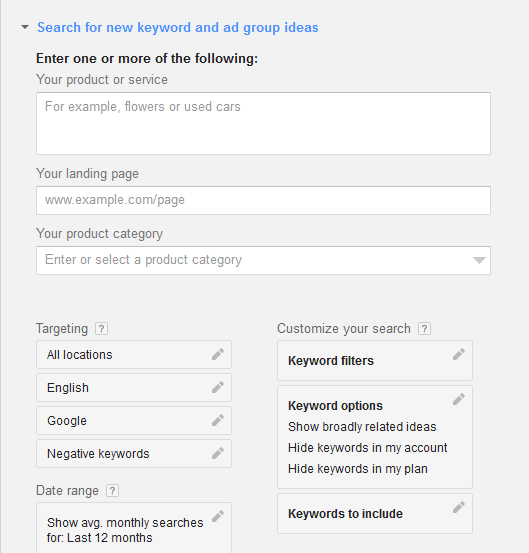 Click: Search for New Keyword and Group Ideas. 4. Type your target keyword in the YOUR PRODUCT OR SERVICE text box. 5. Click on Get Ideas. 6. A page will load related to your keywords. Click on the tab: Keyword Ideas. 7. Here you will find the keyword competition. It will show the number of monthly searches of the keyword you specified with monthly graphical statistics. It will also show the competition level against the keyword. Not only that, it will show some related keywords below yours. 8. You will also see a column called Suggested Bid. This shows how much advertisers will invest for ads that shows up on your blog with this keywords. You should pick up a keyword that have high suggested bids, as advertisers love to pay high on ads that get more exposure. 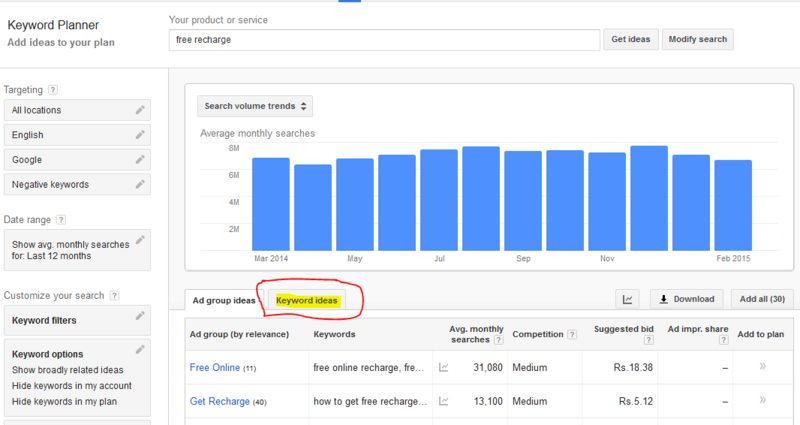 Side by side, you should also choose a keyword that have low to medium competition. Many a times you will see that the kwyword that have high suggested bids have high competitions. Don’t be greedy for money and choose those topics. That way you will never come to top of the search engines due to the ranking competitions. Choose low to medium competitions with medium to high suggested bid value. This will balance everything. 9. Finally, choose that as your focus keyword for your blog and apply it on your blog. 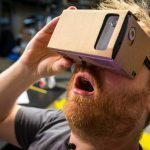 When writing your blog, the Yoast SEO Plugin will ask for your focus keyword. Write it over there. You should use your keyword at least 5-6 times on random areas of your blog. But don’t compromise your blogging style for keywords. If you write well, you will see that the keywords are adjusted automatically. That’s it! Choose your keyword and write your article. Thanks for reading how to use google ketword planner to post your blogs! Do share it if it really helps you! Keep visiting!